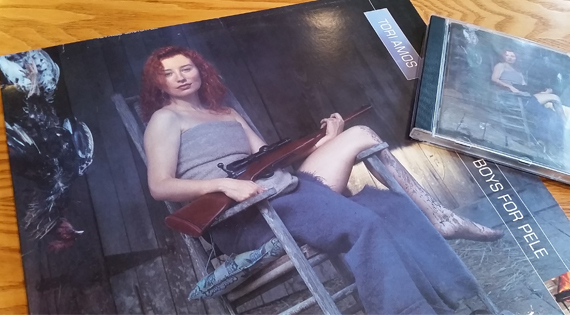 Being slightly obsessed with Tori Amos, I have found my various social media feeds flooded in the last 24 hours with posts and links about the 20th anniversary of the release of her third album, Boys For Pele. One of the best I read was this one by Justin Chadwick which goes into greater detail about its themes than I will. It’s definitely worth a read.